Enjoy larger winnings with 3 ways to win! Pyramid Double Bonus Poker is a video poker game powered by Betsoft Gaming. 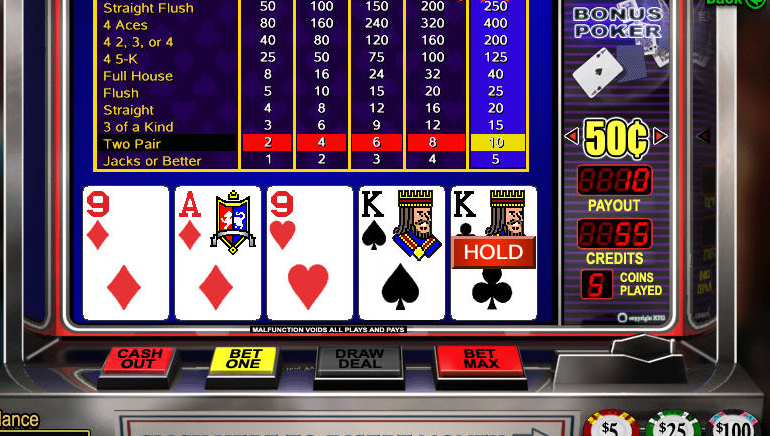 This game is different from traditional video poker games as players have 3 different chances to win with one hand. 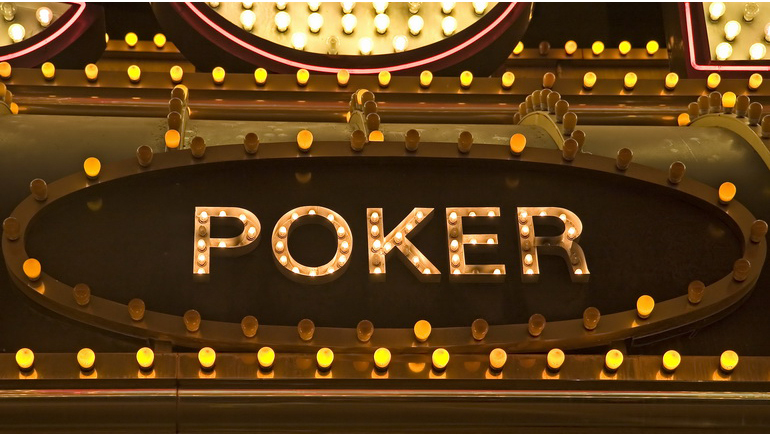 Each hand can produce 3 different winnings with the first 3 cards, the last 3 cards and the entire 5 card hand. 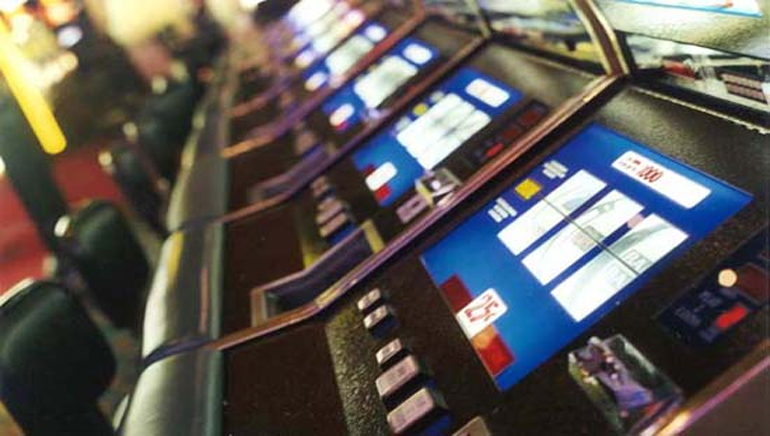 In addition, this game offers a Double or Nothing feature that offers players the chance to quadruple their winnings. 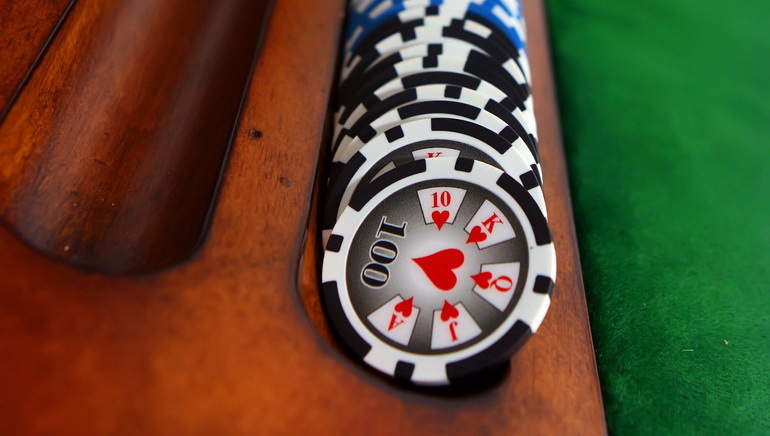 In order to begin a game, players need to decide on the coin denomination they wish to use for their bets. Once this has been chosen, players need to select the size of their bet or click 'Max Bet' to place the maximum bet. When players have placed a bet, they can click 'Deal' to start the game. 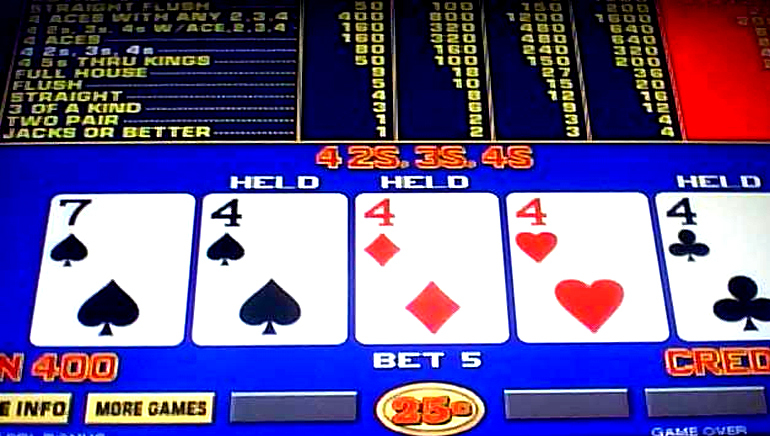 In order to activate the Double or Nothing feature, players need to press 'Double'. In order to deactivate this feature, players must click 'Collect'. The minimum bet for this game is 0.01 and the maximum bet is 500.00.